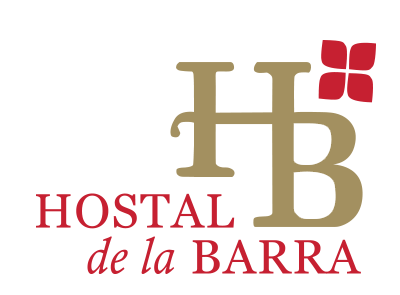 In 2006 we founded Hostal de la Barra. We looked for 3 years a location for our project but we did not find anything that we liked enough. One day, passing by this building, which was partially abandoned and where we had passed many times before without being able to talk to anyone to give us information, we saw a person coming out and allowed us to enter. We immediately knew that this was the place. It took us 3 years to resolve all legal issues and completely renovate it to open our doors in December 2006. We maintain a small size that we can handle in a familiar way. Our maximum capacity is 30 people distributed between private double rooms, apartments and shared rooms. The reception is on the picture on the right. On the left, in the next 3 portals, is our coffee and our restaurant, accessed from the street. The building is French in style and dates back to 1940, it is the architect Sergio Larraín García-Moreno, founder of the Museum of Pre-Columbian Art that is a few blocks away with an impressive collection and who, just by coincidence, is familiar to us. It is in historic conservation area, literally steps away from all of the city's historic attractions and in the midst of a vibrant and vibrant neighborhood. We offer an exceptional location, a simple yet cozy place, family atmosphere and a neat cleanliness.